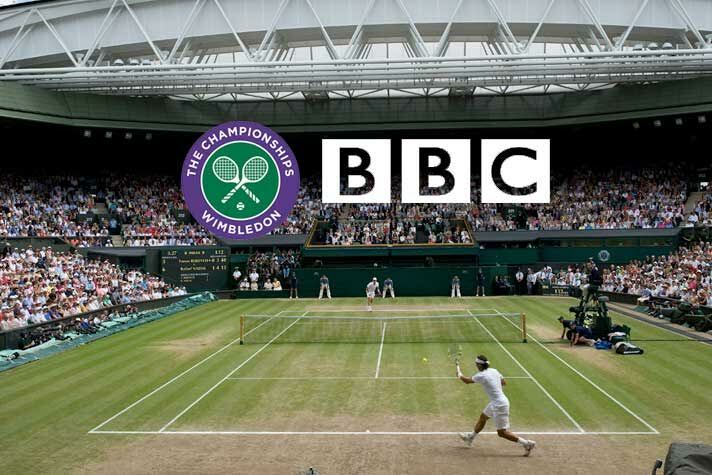 BBC, after the successful FIFA World Cup 2018 trials, has decided to stream the Wimbledon Championships tennis tournament in 4K HDR. BBC will stream the Wimbledon Championship in 4K resolution with high dynamic range colour to the viewers in the UK. The British broadcaster is running next-generation TV technology trials during the FIFA World Cup 2018 matches via iPlayer using the next-generation TV technologies. The BBC is also planning to make select matches available in 4K to Sky Q customers, who however will not get the high dynamic range colour feed. The reaction on social media has also been largely positive, although some have reported problems, states a BCC article. “The trial has given us valuable feedback allowing us to improve our systems,” said a BBC spokesman. The BBC plans to offer the trial on a “first-come-first-served” basis, saying it will be limited to “tens of thousands of people” to help deal with the extra bandwidth required. The broadcaster is maintaining a list of compatible TVs and set-top boxes online. The 4K image contains four times as many pixels as a 1080p high definition picture. This helps in picking up details that would otherwise be difficult to register. During Wimbledon, this could potentially make it easier to see whether close-call shots are in or out and help viewers recognise famous faces in the crowd.